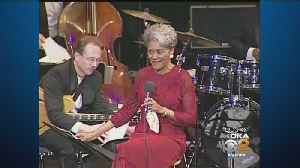 Legendary singer Nancy Wilson has died at the age of 81. 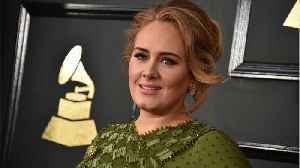 According to CNN, Grammy award-winning singer Adele and her husband Simon Konecki have decided to separate. The famous singer's representative made a statement on her behalf confirming the..